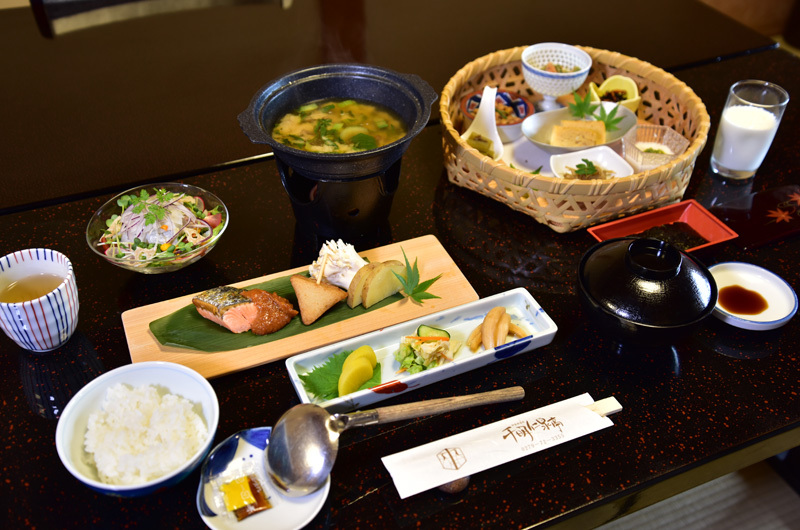 The skillful chef prepares seasonal kaiseki ryori style meals using plenty of carefully selected ingredients. 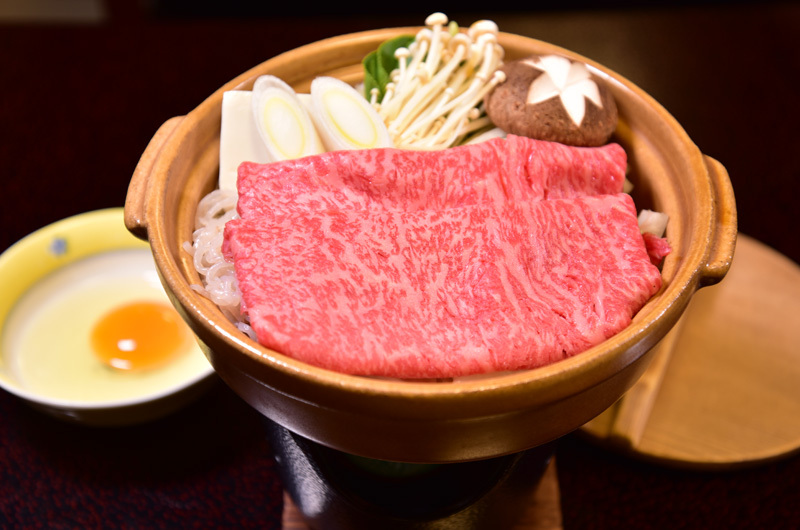 The meals have their own fans, too, and the exquisite dishes change according to the seasons. 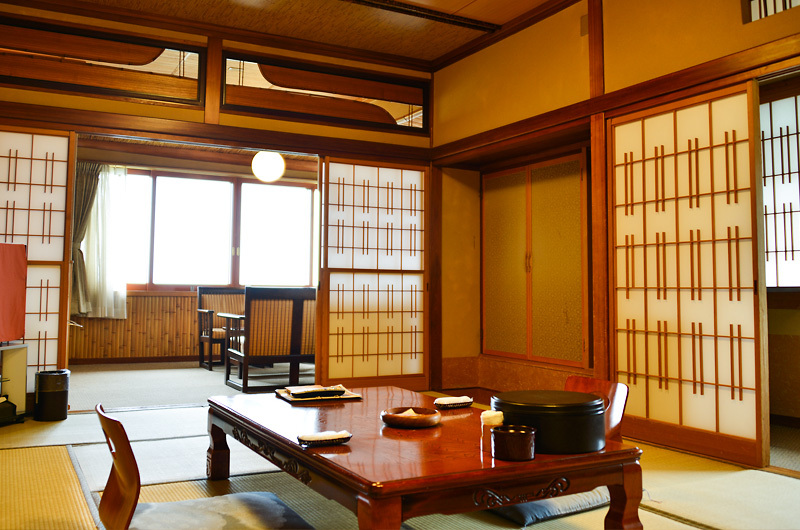 Guests staying in the main building or annex will basically dine in their rooms. 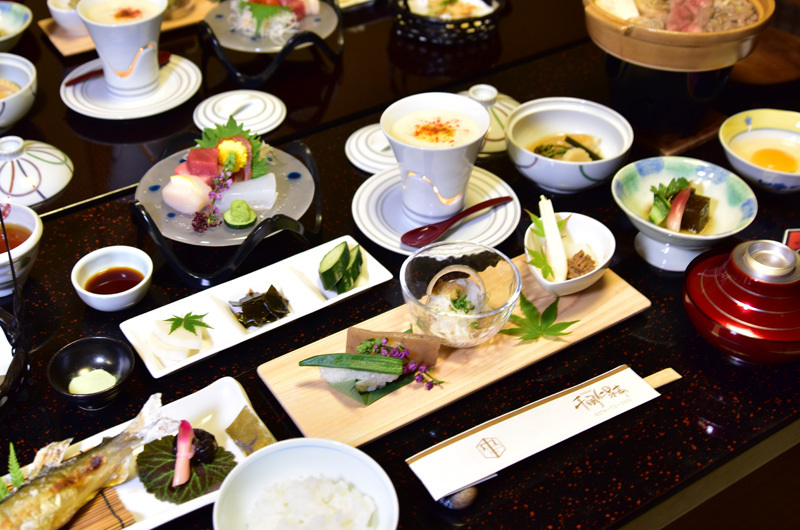 But depending on the number of guests, they may have their meals in the dining area ("Uguisu","Ymadori","Hototogisu"). © CHIGIRA JINSENTEI. All rights reserved.